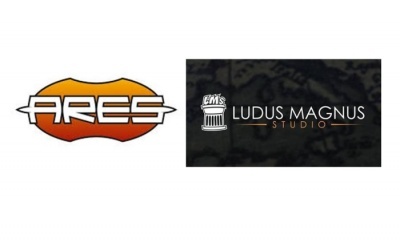 Paizo is offering retailers Launch Kits to support the release of two new products coming out in the next couple of months: the Starfinder Beginner Box Launch Kit on April 24 and the Pathfinder Adventure Card Game Launch Kit on May 29. 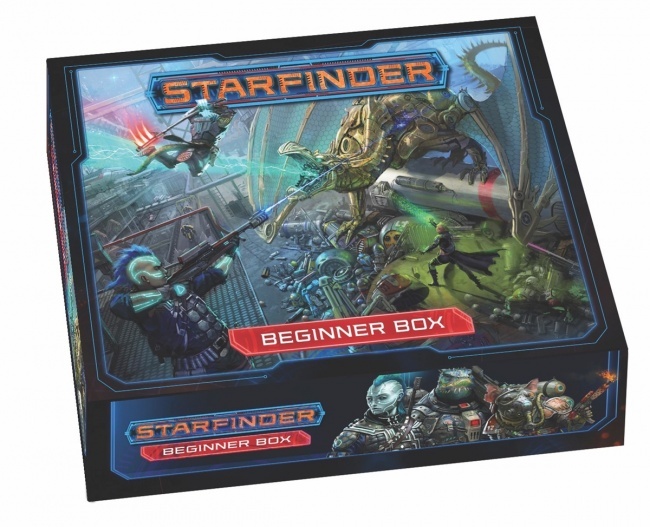 The Starfinder Beginner Box Launch Kit will include six copies of the new Starfinder Beginner Box (see “Details Materialize for ‘Starfinder Beginner Box’”) plus one free demo copy of the game, an 8.5 by 11 inch window cling, and a 22 by 34 inch poster promoting the game. 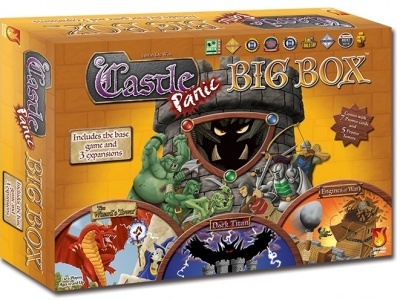 MSRP for the Launch Kit is $239.94, equal to the MSRP of the six games, at $39.99 each. 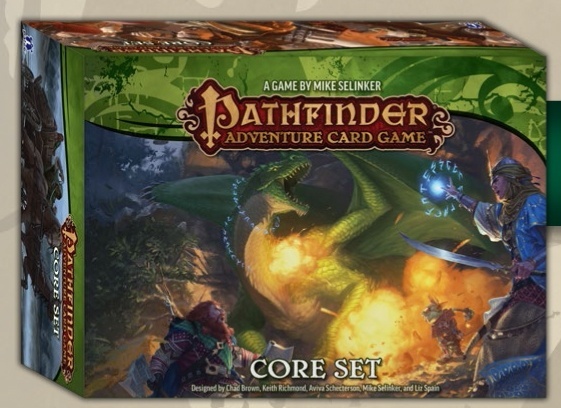 The Pathfinder Adventure Card Game Launch Kit will support the launch of the updated version of that game, and includes four copies of the Core Set, two copies of the Curse of the Crimson Throne Adventure Path expansion, one free demo copy of the Core Set, six free promo packs with four cards each, and a 22 by 34 inch poster. The promo cards will be exclusive with this offer until they are fully released at Gen Con 2019. 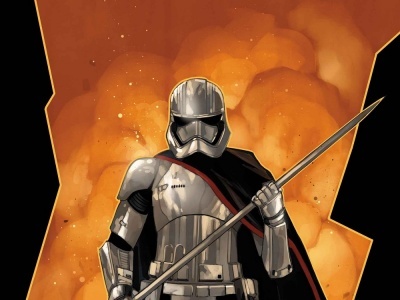 MSRP for the kit is $339.94, equal to the MSRP of the six games included ($59.99 each for the Core Set and $49.99 each for Curse of the Crimson Throne). Both Launch Kits will be available while supplies last and are limited to one Launch Kit per retail location.